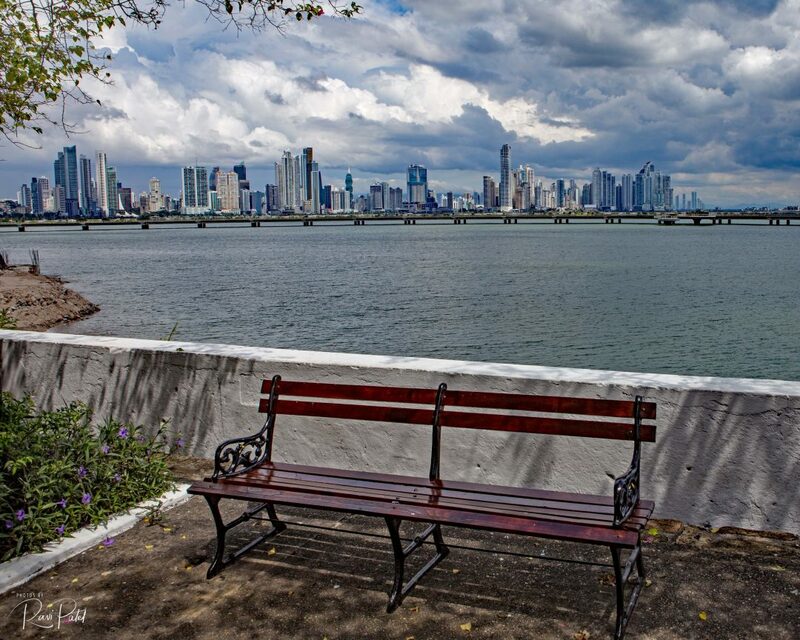 This entry was posted in Panama, Photography, Unusual Perspectives and tagged bench, Panama, Panama City, view. Bookmark the permalink. Great shot! Love those clouds!